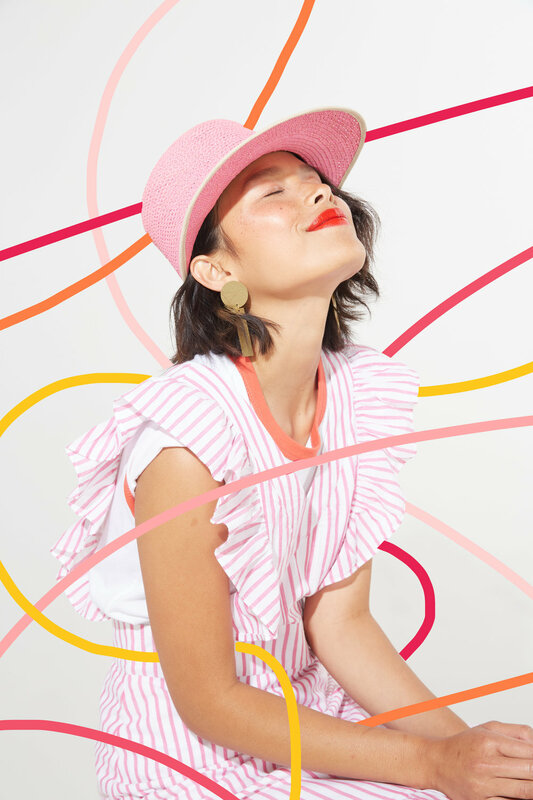 Bando is a lifestyle brand and online retailer focused on fun, bright colors and quirky, but unique, gifts and accessories. These series of editorial photographs focused on showcasing the fun new products with an equally fun design treatment that compliment the accessories without becoming too overpowering. It's all about having fun! They are currently being used on their site as collection page headers, product shoots and as promotional asset off-site and social channels. Following Bando’s color palette, my role as an illustrator was to add an element of surprise and excitement to each of the six photographs. A dynamic combination of overlapping colors, making sure it resonated with Bando’s audience and seamlessly blend into each of the photos.